The Leo Classic ceramic washstand and washbasin is a luxury styled on the original early 20th century bathroom design of an earlier age. 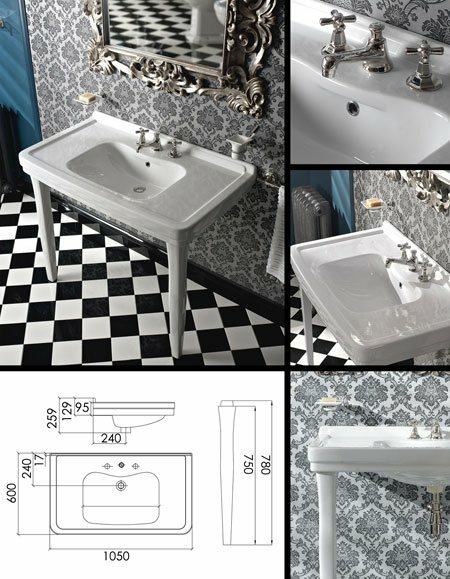 This bathroom suite collection is still manufactured by its original designers. * High quality ceramic washstand.